Wow.. Collectors Item.. 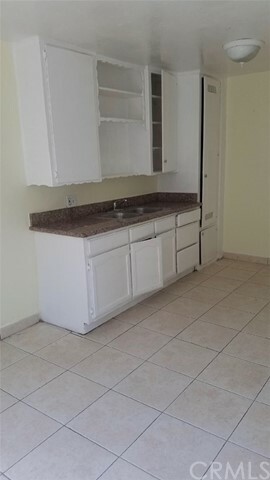 Spacious recently remodeled 4 unit property with great rental income. Great for Investors,First Time Buyers or large family. 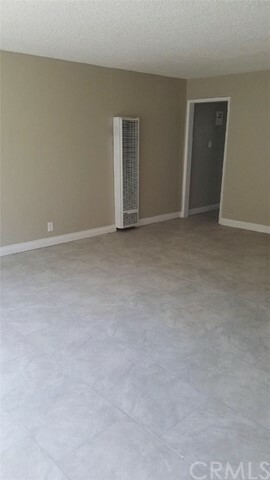 Perfect for rental units. 2 units on upper level and 2 Units on lower level. 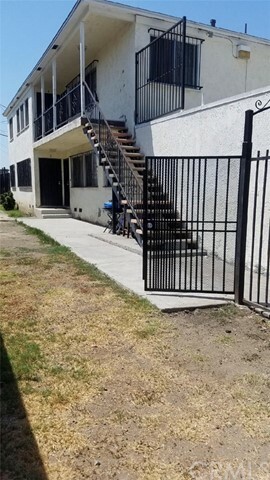 2 Units are 3 bedrooms 1 bath and 2 units are 2 bedrooms 1 bath. 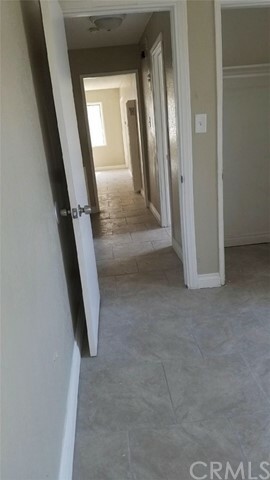 Property has new roof installed 2 years ago.. All 4 units have Granite counters,Tile floors,Laminate flooring,Freshly painted,New doors, and new toilets with many other improvements and upgrades etc. Property has attached garage parking. 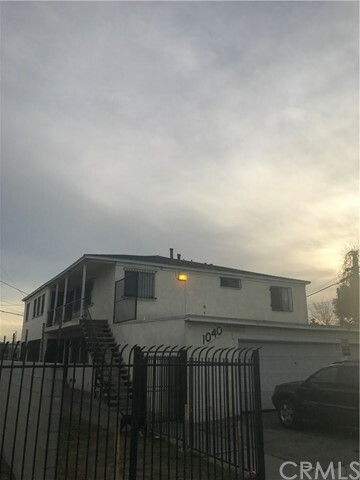 Property located near schools,shopping centers,and near 91 and 710 fwy. Property is 15 minutes away from the new Ram Stadium project. Must See! Hurry this one will not last long in the market.